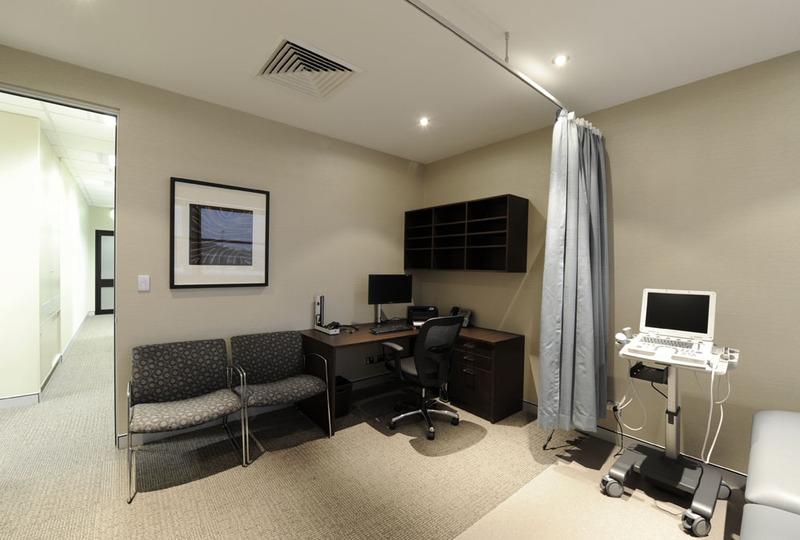 Interfar was engaged by the JDV Group to supply and install all the joinery for the Norwest doctor’s suite. 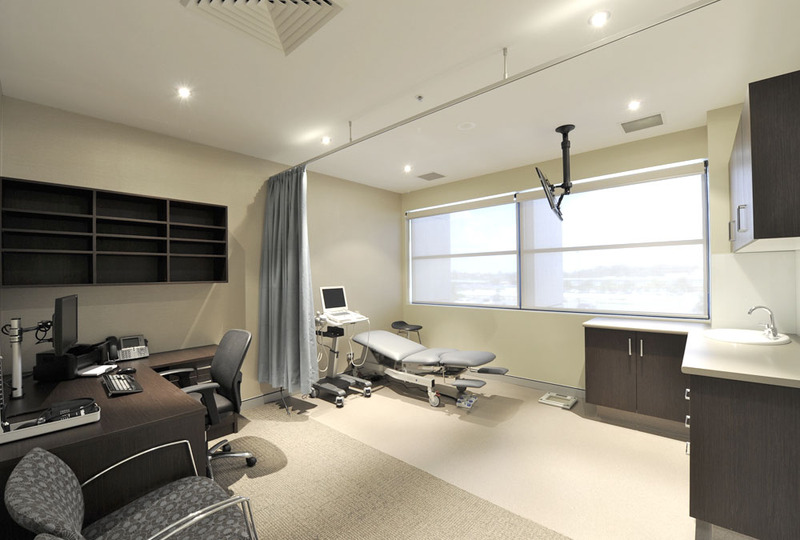 The joinery project includes of items such as reception counter with a curved veneer front panel, reception rear counters, staff kitchen and lockers, administration desk and cabinets, procedure room benches and vanity cabinets. The joinery was finished using a combination of coloured laminate and polyurethane.